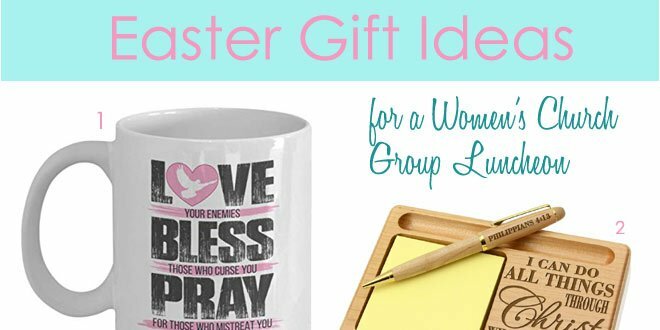 Gather together this Easter with your women’s church group to celebrate the resurrection of Jesus Christ. 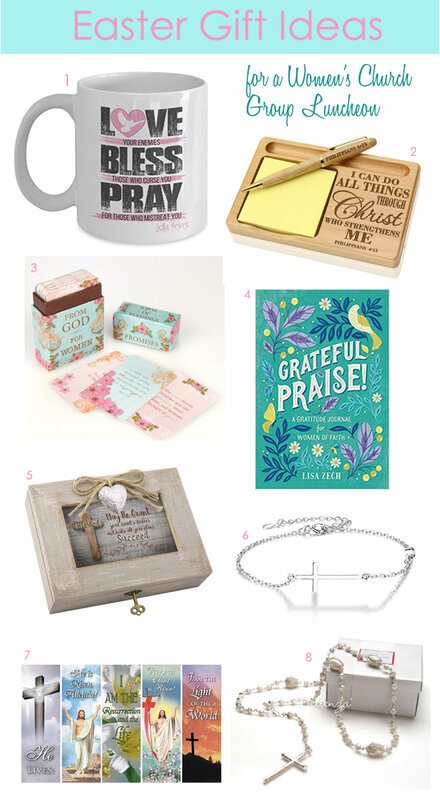 From religious keepsakes to bookmarks, we’ve put together these 8 gift and favor ideas with the spirit of Easter as our guide (*this post contains affiliate links). Whether you choose to buy or make something, be inspired by these finds and give something meaningful at your Easter luncheon.